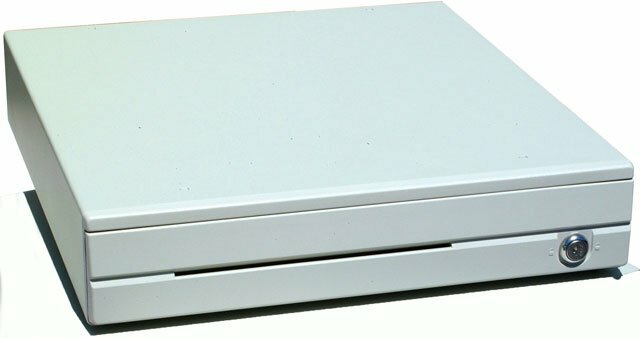 The CR3002 Series drawer offers an interface solely powered and opened by the computer's COM port. The CR3002 Series offers a small footprint design, yet the internal cash tray compares in size to much larger drawers. The CR3002 Series is powered from the computer and requires no external power adapter. The Logic Controls CR3003-GY is also known as LogicControls	LOG-CR3003G	or CR3003GY	.